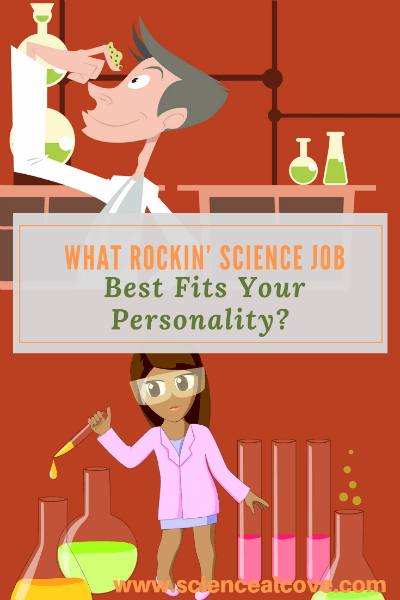 What Rockin' Science Job Best fits Your Personality? 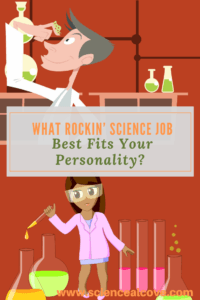 What Rockin’ Science Job Best fits Your Personality? Inside: Your love of science can offer endless career possibilities. 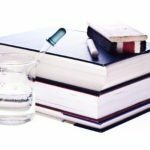 Life sciences, physical sciences, engineering, medicine, ecology – there is so much to choose from depending on your particular personality quirks. Take the following science job personality test. Find out what science job is suggested by your personality. Your love of science can offer endless career possibilities. Life sciences, physical sciences, engineering, medicine, ecology – there is so much to choose from depending on your particular personality quirks. 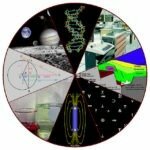 There is a science job for every personality. Do an inventory of your strengths – strong math skills make physics and chemistry easier to master. If you’re a lover of the outdoors and hands-on work, a conservation biologist or field ecologist might be your dream job. 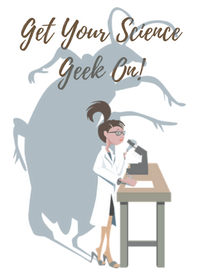 If you love peering through a microscope or investigating life of all kinds a biology career might be the ticket! Careers in environmental science are exploding as the Earth faces real threats from climate change due to global warming. The field of physics is looking at real-world solutions to greener energy sources and tackling the wild weather our planet has experienced over the past decade or more. Biologists and environmentalists are addressing conservation issues surrounding the faster extinction rates we’re seeing in the animal and plant kingdom. Agriculturists are finding more land-friendly and chemical-free ways of feeding the human population. 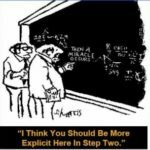 The main need for a job in science is a love for well….science. And usually at least a good college diploma or university degree. Are you the mad scientist type who likes to work alone creating wild stuff found only in the mind of the slightly off-kilter personality? 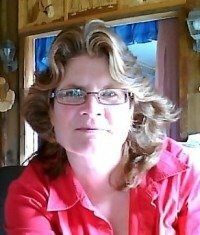 Or are you more the adventurous world traveler soaking in knowledge as you go and leaving good deeds done along the way? Take the following science job personality test. Find out what science job is suggested by your personality. 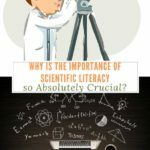 Why is the Importance of Scientific Literacy so Absolutely Crucial? I would have thought so too, lol. But a climatologist is cool.